I have one thing to say about Mark Lukach's essay, "My lovely wife on the psych ward." That one thing is: Read it! It's beautiful. Mr. Lukach does a masterful job of describing his feelings as he plows through two months' long episodes of psychosis with his wonderful wife. When a friend gives him a copy of R.D. Laing's The Divided Self: An Existential Study in Sanity and Madness, Mr. Lukach learns about the world of anti-psychiatry and psychiatric survivors. 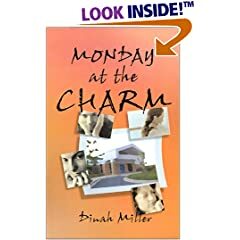 He struggles through with wanting to be a good husband, to help his wife get better, but he questions whether what he is doing is right, and he stumbles through with his own guilt. And when his wife gets better, they struggle with the bitter aftertaste of what it meant to be her caretaker, to be in control. The story isn't all pretty, but the writing and the description of the conflicts is beautifully done. You guessed it: today is National Rubber Ducky Day. Wishing the best National Rubber Ducky Day to all our Shrink Rap readers! 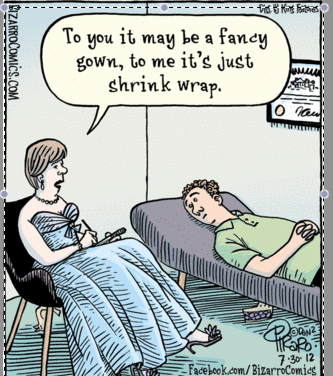 You may have noticed that I don't write on Shrink Rap as often as I used to. Somewhere in there, I got busy with our book, and I also started to use Twitter more. Instead of a real post, I thought I would put up a sample of things I've been Tweeting. Today, I remember, and I take another step. We have to move ahead. It's half-time and the Ravens are beating the Steelers by one point. I thought I'd take this opportunity to tell you about my latest obsession. I spoke to Clink this morning. I happened to mention that I was frustrated: among other things, my Jawbone wasn't registering right; I'd have to reload. Now Clink and Roy run circles around me when it comes to technology, but here, I had Clink. "This is something technologic, right? It's not a medical emergency?" She may have offered to send an ambulance (or maybe I'm just making that up because it sounds good), but no, my choppers are fine and there's no problem at all with ingestion. So, followed by a few too many cookies over the holidays. And some bagels, pizza, holiday meals, and too much everything, on New Year's Eve, I went to the store and bought a fitness tracker. I got the Up Move, by Jawbone. I don't even know what that means, or why someone would call a company Jawbone --it sounds very unfriendly and very aggressive -- but it was the cheapest one and it got decent reviews, and I figured less was probably better. I want some inspiration to move more and eat less, and I don't care what my heart rate is when I'm swimming without Bluetooth. It says I should take 10,000 steps a day. I'm trying. It's a lot of steps. I've done it 3 days in a row, and I'm definitely moving more -- it seems to take about 1 hour and 40 minutes of purposeful, non-strenuous motion. The dog is very happy -- he loves walks. We've done four trips around the block just to try to add steps. The trick is that this is over the holiday week and I'm not working. When life returns to normal on Monday, all bets are off, and I'll settle for moving a little more and eating a little less, without having to push for 10,000 each day. For the moment, however, I'm enjoying my latest obsession. No ambulance necessary. Above: Kobe relaxing after 7,823 steps. 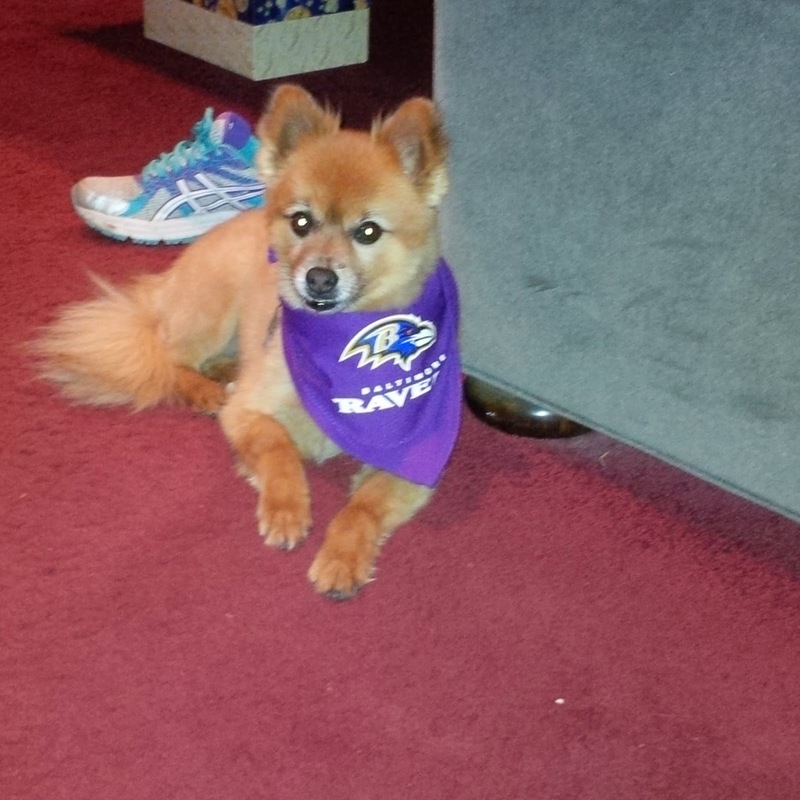 Can you guess which team he's rooting for? 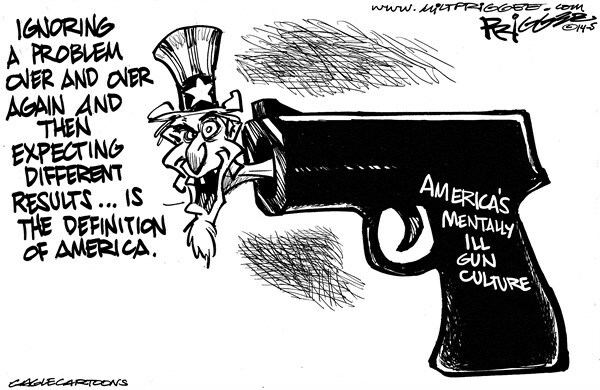 Gun Owners & Mental Illness -- Is there a "chilling effect" on seeking treatment? 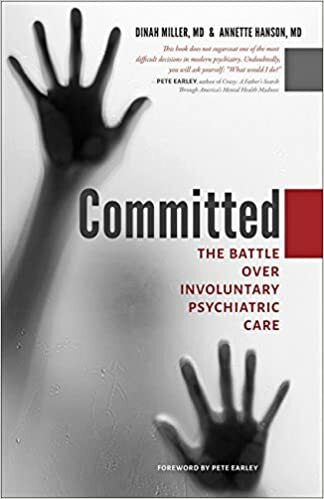 As you may be aware, we are in the process of doing research for a book called Committed: The Battle Over Forced Psychiatric Care. Our plan is to include a chapter on guns and mental illness, and I'm interested in talking to gun owners who believe they are suffering with mental health issues, but won't seek care because they are worried this will impact their right to own firearms. 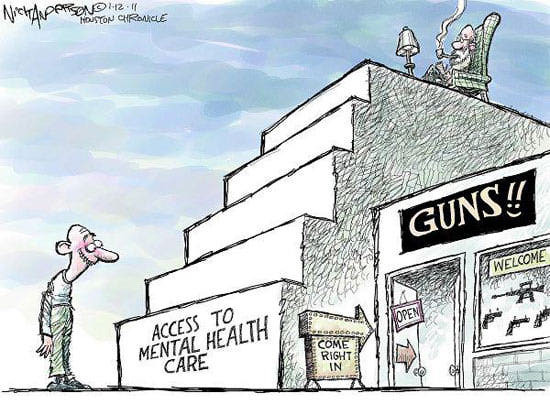 I'm well aware that gun owners often say they'd never see a therapist, or never take psychiatric medications, but what one does for a theoretical problem may well be different then what one does while they are actually suffering. So if you'd be willing to share your story of how you are avoiding treatment, or worked your way around your concerns, I'd love to hear from you, either in the comment section of this post, or by direct email to shrinkrapblog at gmail dot com. Obviously, real names won't be used in a manuscript. And, as always, thank you for visiting Shrink Rap today and for sending this post to anyone you know who might be interested in participating. Thanks for reading and we look forward to entering our 9th year of Shrink Rap blogging this coming spring.